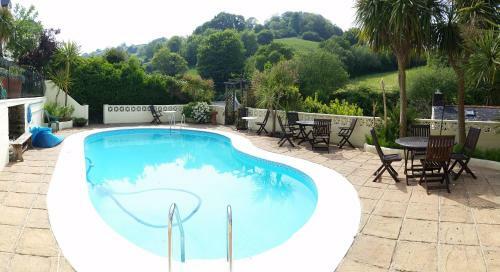 Set in Combe Martin, Poplars Hotel provides a seasonal outdoor swimming pool, garden and terrace. Among the various facilities of this property are a shared lounge and a bar. Both free WiFi and private parking are accessible at the bed and breakfast. All rooms in Poplars Hotel are equipped with a flat-screen TV. Rooms include a private bathroom with a shower, while selected rooms here will provide you with a balcony and others also boast sea views. All units will provide guests with a wardrobe and a kettle. Guests at the accommodation can enjoy a continental breakfast. 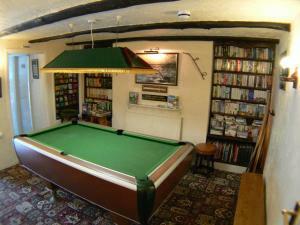 You can play billiards at Poplars Hotel. 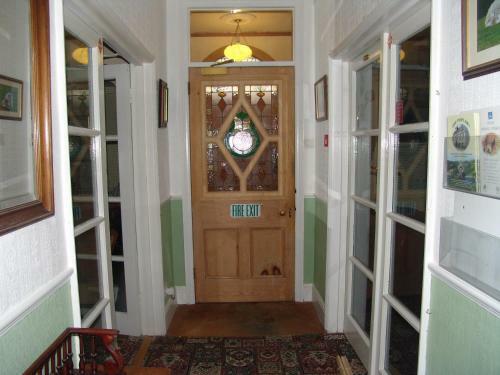 Swansea is 47 km from the bed and breakfast, while Barnstaple is 14 km from the property. 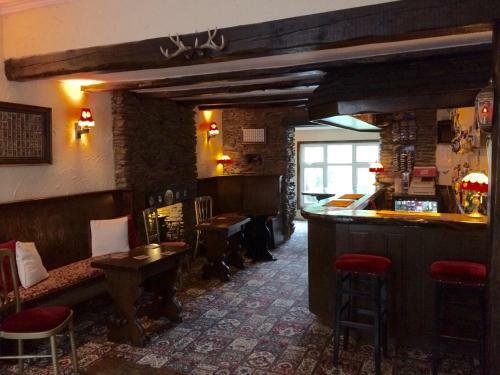 The nearest airport is Cardiff Airport, 53 km from the property. You will be charged a prepayment of the first night in the 14 days before arrival. You may cancel free of charge until 14 days before arrival. You will be charged the first night if you cancel in the 14 days before arrival. Children and Extra Bed Policy: All children are welcome. All children under 2 years stay free of charge for children's cots/cribs. All children under 6 years are charged GBP 18 per night for extra beds. The maximum number of extra beds in a room is 1.